← School cuts or taxing the rich? A few days ago the Daily Mail threatened that a Labour victory in the General Election would mean a return to the 1970s. That set me thinking. I started teaching in 1971. I was the first in my family to go to university and graduated without a penny of debt. I entered teaching with a proper one-year qualification – two terms at university, one term on school placement. Nowadays many new teachers are thrown in at the deep end, with a few weeks initial training if they’re lucky, and then it’s “learn on the job”. I worked in various schools situated on council estates. Not every pupil was enthusiastic, you had to win their interest, but they had the confidence of knowing that they would get proper jobs when they left, and many would get apprenticeships or go to university. It was an exciting time to start teaching, a period of innovation. The school leaving age was raised to 16, so that all pupils could leave with a qualification. This was a big challenge and we met it well. LEA and school-based staff development was supported by a TV series featuring creative initiatives around the country. My school opened a workshop for car mechanics, with kids mending motorbikes and making go-karts. It had a house on site for childcare and cooking. (There were big gender divisions in those days, something we later challenged.) Many pupils went to the local technical college to learn bricklaying or hairdressing. However, nobody ever suggested a divide between academic and vocational pupils: the same pupils did courses in drama or history. We also developed a strong Social Studies curriculum for all pupils, built round discussion and research as well as the use of film and other media. The 1970s weren’t bad days for teachers either. Housing was affordable (at least outside London)! Our unions were stronger, before taking a hammering from Thatcher. There is real irony in the Daily Mail’s “Back to the 1970s” headline, because Theresa May is taking us back to the 1950s or the 1930s. 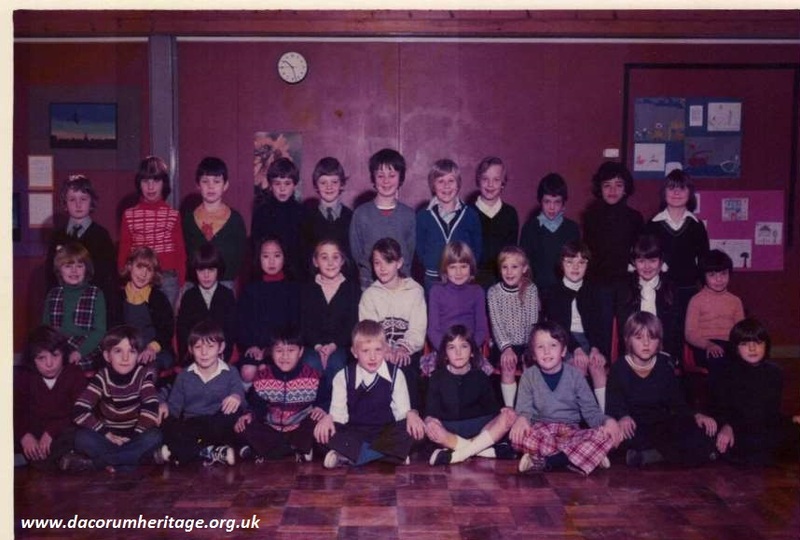 It was in the 1970s that most of England, and all of Scotland and Wales, switched to comprehensive schools. That made a big difference. No longer were 80 % of children told they were failures at age 11. Changes like that aren’t simple, and some mistakes were made, but education improved for most children. Theresa May obviously doesn’t understand that. The vicar’s daughter just doesn’t get it that grammar schools were, and are, largely the preserve of well-off professional families. It is wishful thinking to imagine that 11+ selection could create better opportunities for “just about managing” families. Recent research we published shows that. What the Daily Mail is deliberately not saying is that grammar schools mean secondary moderns – low status schools for the vast majority. I passed the 11+ myself and did very well at grammar school, but could never understand why most of my friends at primary school had been rejected. 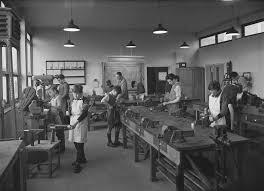 It’s pure nostalgia to think of grammar schools as a golden age: in some respects we had a limited education, and the quality of teaching was very mixed. My mum was 11 in 1936. She passed the first part of the 11+ but was told not to bother taking the second part. The head said she would probably pass but her family couldn’t afford the uniform so what was the point. I fear we are returning to those days. We are now faced with cuts of 8% of school budgets on average, and in some areas 14%. The cut is the equivalent of nearly 3000 teachers in Birmingham, 1200 in Bradford, 1000 in Leeds, 1400 in Manchester, and over 2000 in Essex, Hertfordshire, Kent, and Lancashire. Even if the concession just published in the Conservative Manifesto is carried through, i.e. £1bn less cuts by stopping free school meals for infants, that is still a massive amount. It still leaves cuts of two-thirds the original cut of £3bn. None of this is necessary. 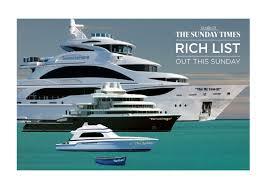 The richest 1000 people in the UK increased their wealth by £82bn last year. £3bn is peanuts in comparison. The top 1000 have doubled their wealth in five years. That is what Austerity has meant for the superrich. Austerity Politics is code for transferring money from the many to the very few. It is difficult to find a parallel in history to cuts of this size, because British governments have repeatedly raided the education budget to get out of a jam. In 1920 they put off raising the school leaving age to 14 to save money – just two years after the end of World War I. Such a “home fit for heroes”! In 1921 the Geddes Committee, led by a rich ship owner, proposed cutting education’s £50m budget by £18m. Elementary school teachers became increasingly militant, and various cuts had to be withdrawn. The May Committee, in 1931, recommended a cut of almost £12m. Even by the start of the 1950s, only 2.2% of national income was spent on education. Under Conservative governments during the 1950s, education was cut to increase military spending, and spending on school buildings was tightly rationed. The accountability regime, with its web of tests, Ofsted and performance pay, has often been compared to the 1870s system of Payment by Results. Each school’s budget depended on children passing tests which seriously limited the curriculum. The emphasis was on reading aloud clearly (though not necessarily with understanding), writing neatly with accurate placing of capital letters and full stops, and basic arithmetic. The Government’s proposed ‘times tables’ test is another reminder of those days. The curriculum in those days consisted of the 3Rs (reading, writing, ‘rithmetic) supplemented by some nature study, the geography of the British Empire (on which “the sun never sets”) and a biased history of national glory. Now, under pressure of SATs, many children’s primary curriculum consists mainly of literacy and numeracy. How long before schools try to charge for extras like sport and music? When we have a government which starts to trust teachers’ professionalism, we will see movement towards a curriculum fit for the 21st Century. I wouldn’t want to lose my colour TV and iPhone, but given the alternative, back to the 1970s could be an improvement. This entry was posted in Uncategorized and tagged comprehensive schools, grammar schools, politicians, teacher education. Bookmark the permalink.